It’s almost Christmas! The mad dash to get last minute preparations, gifts, and stocking stuffers for loved ones will only get even madder! Many of us still have to get a Christmas tree, wrap gifts, and buy some stocking stuffers! In my family, gifts are mostly for the children but if there is enough in the person’s budget, then the adults will get gifts, too. My dad is the grandpa so he hangs stockings for my niece and two of my nephews who live with us. We always have fun picking out stocking stuffers and buying treats for them. Our stockings contain treats, toys, sweets, sometimes a gift card or two, and other things, depending on the person’s liking. If you plan to fill a stocking, put in a tangerine! In my research, St. Nicholas was someone who dedicated his life to giving, as he gave gold to the poor. He left stockings full of fruit and nuts at the houses of the less fortunate. The toe would often have an apple inside and the heel a satsuma since they were hard to come by and when they were found, they were expensive in the old days. For a tea loving stocking recipient, tea is always the best! Our holiday spiced tea leaves a personal touch with the sweet aroma of cinnamon, orange, and clove. Or do they favor a specific brand? Twinings Christmas Tea and their Winter Spice make excellent stocking stuffers, especially for a Twinings fan. 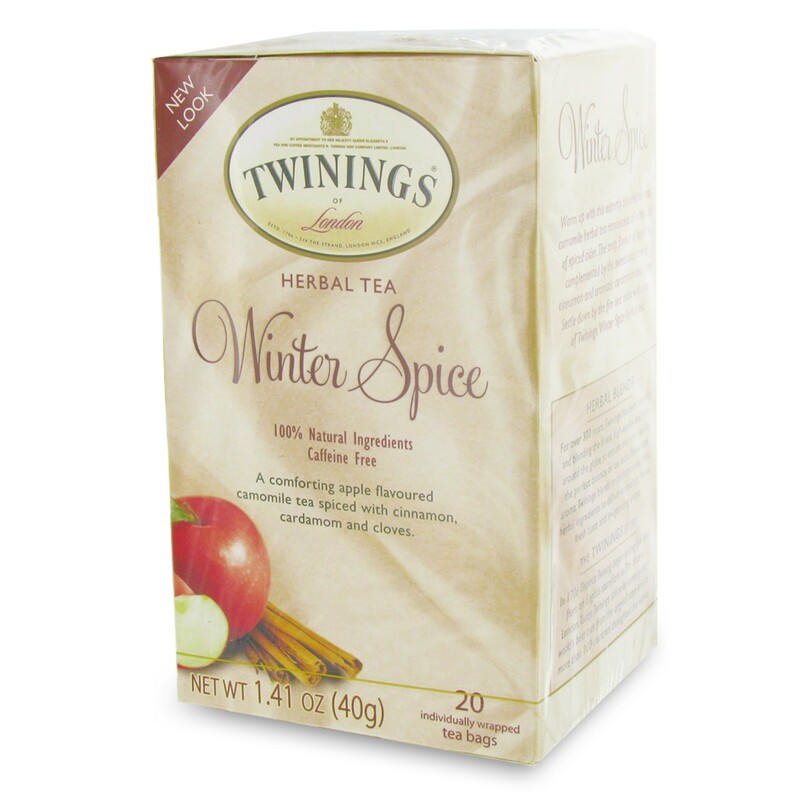 Twinings Christmas is a black tea with cinnamon and cloves (My suggestion: try it with milk! You’ll be in the holiday spirit as you bake Christmas Cookies!) while Winter Spice is a caffeine free chamomile apple tea spiced with fragrant cardamom, cinnamon, and clove. For something different but seeking holiday magic, Harney and Sons has even rolled out their own holiday blend, the White Christmas tea. 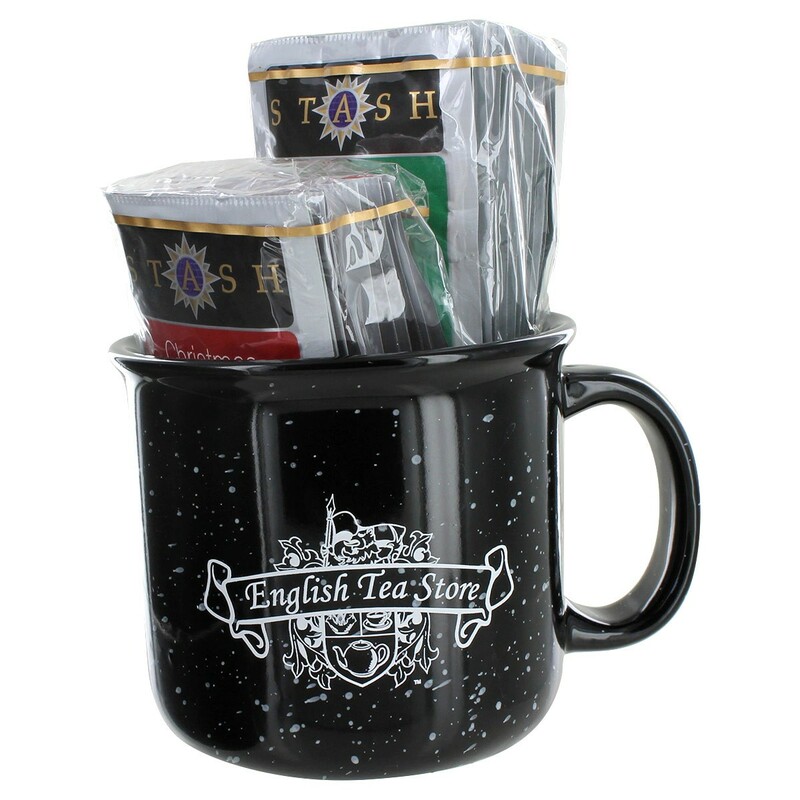 In a festive tin, it’s 30 teabags of white chamomile accented by vanilla, almond, and cardamom. Always feel free to check out our festive holiday range!